Your every penny matters to fulfill the immediate need for the devastated families. 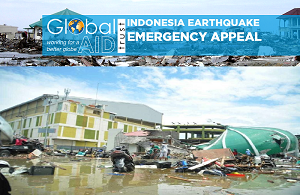 The devastating earthquake measuring 7.6 Richter scale caused 1,500 deaths, 1,000 villages displaced. 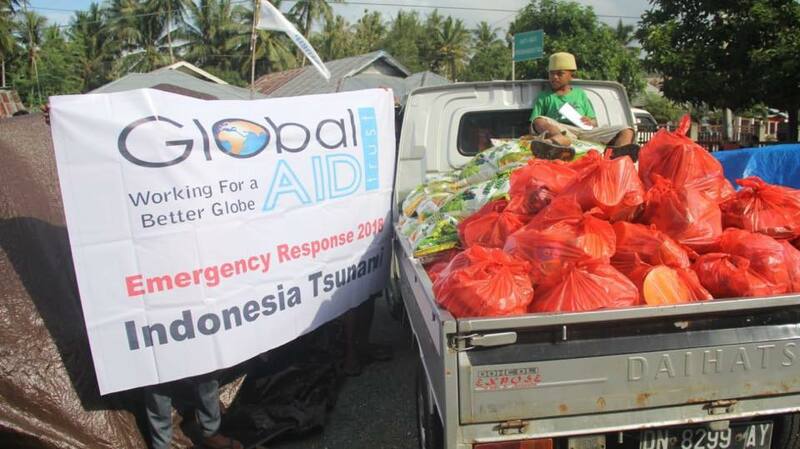 It hits the Sulawesi island resulted to Tsunami on 28 September 2018. We are responding to the emergency on the ground. Our team is committed to reaching out there, the actual ground. We are distributing food pack, shelter kits. We are expecting your urgent response to continuing our work. Buildings, roads are badly destroyed. The electricity system is damaged. The situation is worsening day by day. We are highly committed to being there to support the humanity.